Meet the Moscow Mule. It’s like a lot of Americans; supposedly there are roots way back from the other side of the pond, but nobody has really traced it. It’s from New York. But he’s always a little bit sweet and a little bit spicy! Ahhh, I haven’t posted a new recipe in nearly a month. Eek! So sorry, I’ve been galavanting. There will be, however, adventure-inspired recipes coming soon so keep an eye out. Onto the mule. 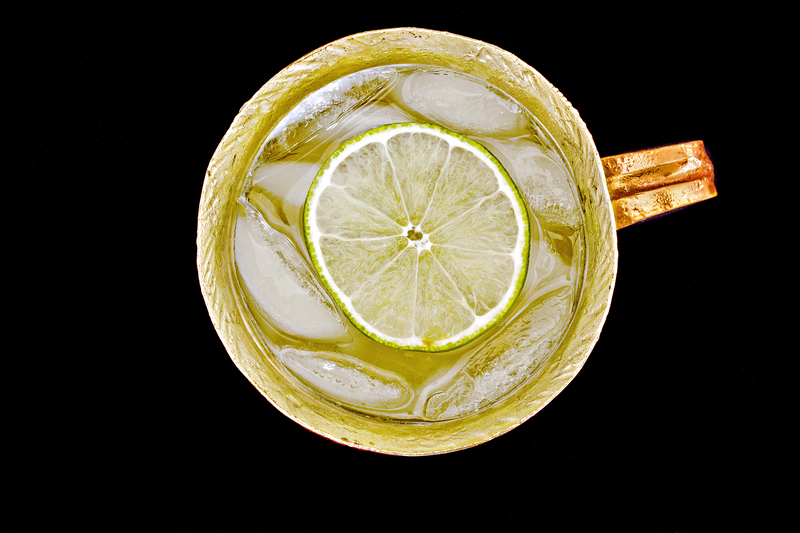 Nothing has come back into craft cocktails quite as fiercely as the Moscow Mule. Contrary to its name, the Mule isn’t from Moscow or Russia at all, it’s from the birthplace of many great cocktails: New York. You can read the backstory on Wikipedia. Oh, and the copper mug? That’s a marketing ploy that stuck. A clever trick by a Smirnoff salesman that went bar to bar slinging the drink in copper mugs. It doesn’t get much more American than that. I think my favorite part about the mule is the endless possible variations. Below is the standard recipe, but play around with it. It goes really well with muddled anything, from fruit to herbs, and you can switch it up with nearly any type of liquor. Combine all ingredients in a shaker with ice and shake until chilled. Strain into a copper mug and serve cold.